How to get from Hamburg to Airport, Cruise Terminal or other city in Germany? 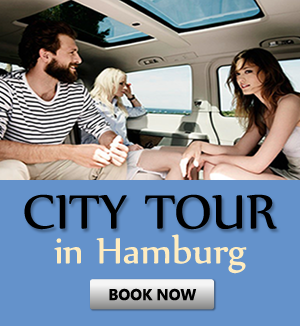 Want a transfer from Hamburg Airport to city centre? We are a full featured Hamburg Airport taxi service and we also provide limo service in Hamburg and other options for transporting you to your desired destination. We are the premier taxi service that can take care of your transportation needs while offering you incredibly clean rides in high-class luxury vehicles. We employ only the finest drivers who can offer you a transfer from Hamburg Airport and actually meet you at the gate with a card with your name. Do you need a minivan with driver? We have you covered there as well. We are the top choice and are rated the #1 Hamburg Airport taxi service and we include Hamburg cruise terminal transportation service as well. We even provide taxi services in Lubek in case your needs extend to this destination. 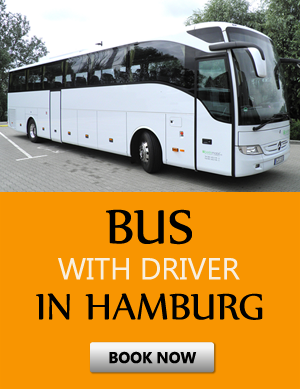 We offer you a safe and comfortable option for traveling Hamburg as well as Lubeck. 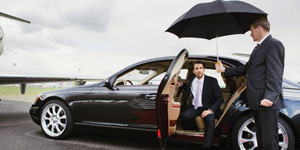 We are also the premier limo service in Hamburg and have been known to transport celebrities and other clients. All of our staff are completely professional and trained in discrimination and tact giving you the ultimate pleasurable experience as you travel. If you need to be picked up after a flight let our Hamburg taxi service take care of you. 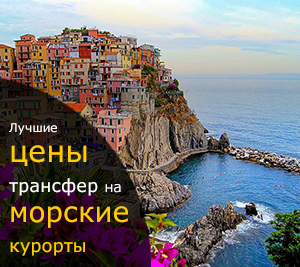 All of our staff are fluent in English, Russian and Italian which will help you have a better experience whether you are visiting Lubeck or Hamburg. Our services are focused on efficiency, and giving you the most comfortable and stress-free experience possible. If you happen to need a minivan with driver we can help you along with Hamburg cruise terminal transportation service. We are the leading choice across Europe and our reputation speaks for us as a leading provider of elegant transportation that provides a safe option for travel while being delivered in the finest vehicles that are both incredibly comfortable and spotless and clean. If you need a Hamburg Airport taxi service or a transfer from Hamburg Airport then be sure to contact us today. We look forward to hearing from you and provide competitive and affordable rates with the quality that is expected from a private driving service. Contact us today to book your appointment now. Our staff will be more than happy to help you. You can contact us by using our toll-free number or you can contact us through our website today! 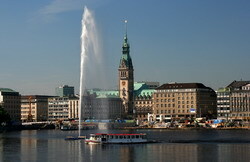 Hamburg is one of the richest cities in Germany along with being the largest sea port. The city hosts a large number of offices, banks, trading companies, insurance companies. Historically, Hamburg is divided into the Old city and the New city, being devided into two parts by the Alsterflit channel. You can admire the extremally beautiful view of the center`s most interesting sightseeings from the Trost Brücke bridge: the ruins of the medieval church of St. Nicholas Hall, the oldest stock exchange in Germany. In general, there are a lot of reasons to visit Hamburg for a holiday. But in any case the quality of your rest time will depend on how carefully you will arrange your trip. For instance, you should book your transfer from the airport to your hotel in Hamburg beforehand. The best way is to book a transfer service from our company and be sure that you will get to the airport with safety and high comfort. Also we can arrange your return way from Hamburg to the airport just in time.